Factory Builder Stores is proud to announce we are donating 1% of Bastrop builder sales to the Bastrop County Fire Relief Grant. Donations will be distributed to fire vicitims by the Bastrop Christian Ministrerial Alliance. Resources will be used to assist uninsured or under-insured residential properties with the replacement of residence or household items which were damaged or destroyed by the Labor Day 2011 fires. 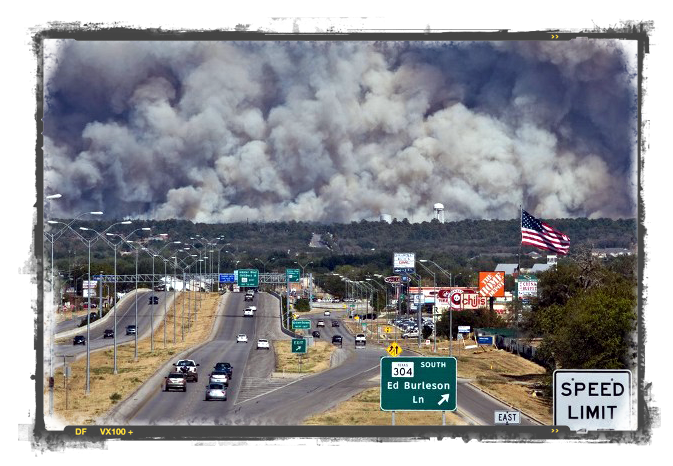 On the afternoon of Sunday, September 4, 2011, the wildfire storm known as the Bastrop County Complex Fire engulfed the County of Bastrop, Texas and by September 30 had destroyed 1,645 homes, burned 34,068 acres, and killed two people. This fire is now considered the most catastrophic wildfire in Texas history.